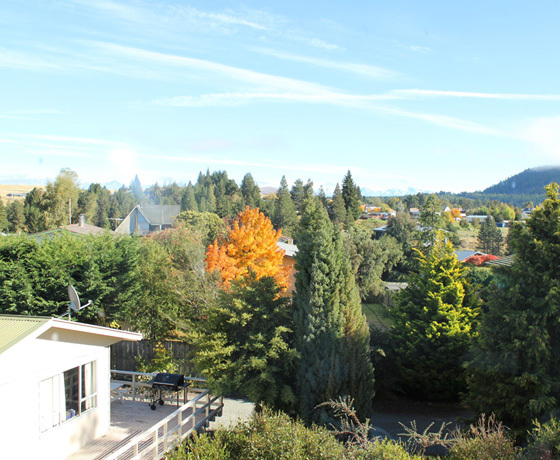 Self-contained apartments surrounded by mature trees, within a 5-minute walk to the Lake Tekapo village centre, lake and Church of the Good Shepherd. 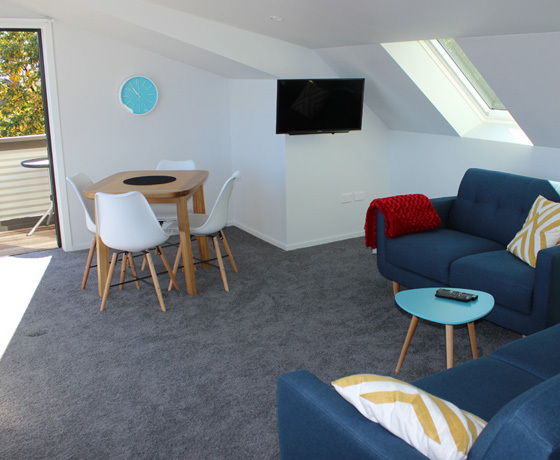 Four unique holiday apartments, with an accessible studio, a 1-bedroom apartment and two 2-bedroom apartments. Sleeps up to 12 people. Independent holiday-makers and travellers will enjoy the full kitchens, central heating and private bathrooms with showers. 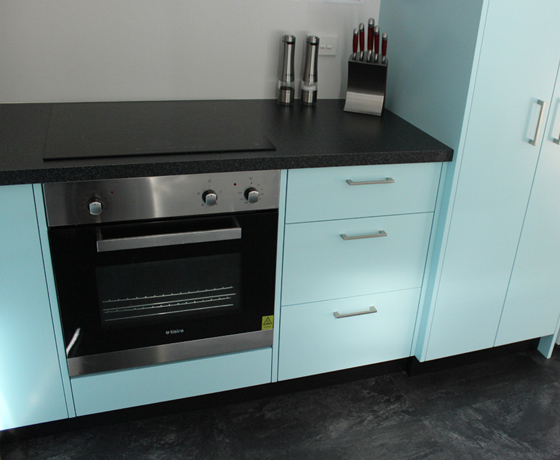 The apartments are warm and clean, with everything a person needs for a self-catering, independent holiday. 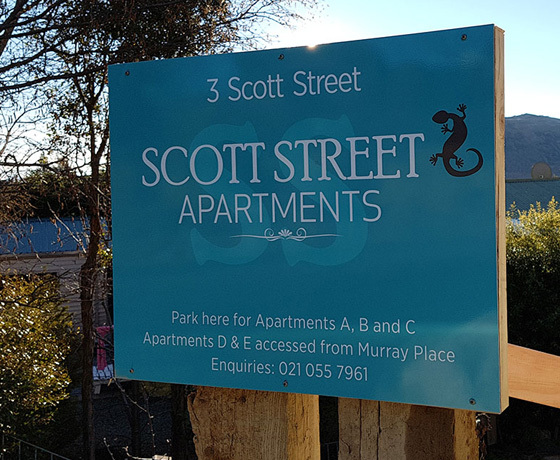 How to find the Scott Street Apartments? Turn off State Highway 8 onto Greig Street. Take a left on Allan Street followed by a right on Jeune Street. Then take a right on Scott Street and continue along to the apartments.